If you have started a blog or website and it is not getting enough website traffic then this article is for you. 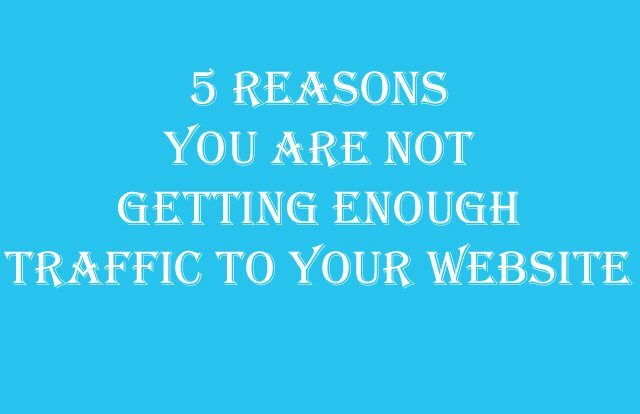 Here, we have mentioned the reasons for not getting traffic to your site. Of course, factors like Domain Age, Domain Authority etc plays an important role in getting website traffic. 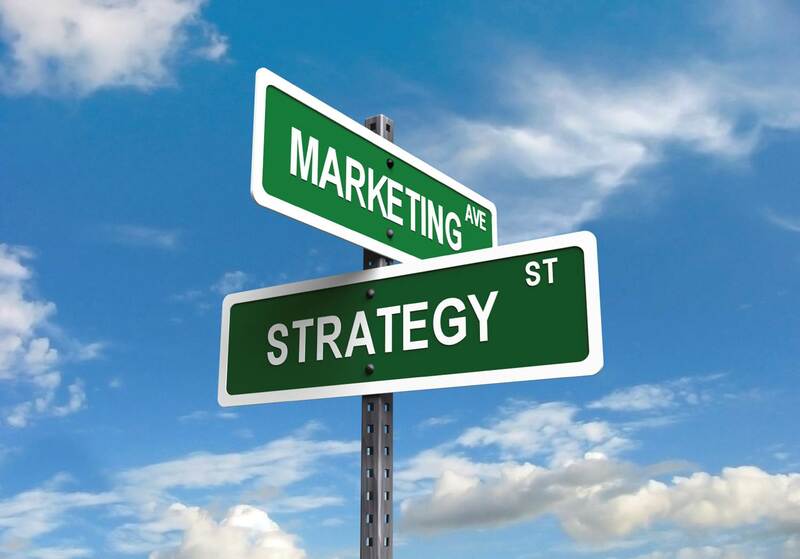 But, besides these, there are other reasons also like Website Marketing, SEO Strategy etc. If you do not plan these things properly then you will not get traffic to your website. Below you will read the 5 mistakes made either due to incomplete information or negligence by the website owner. If you fix these mistakes then it will increase web traffic to your website. Note: If you are implementing any of the below fix then please be patient after making the changes. You will not see the impact immediately, it will take some time. Our focus in this article is to get the right traffic to your site. So, below we tried to list out the top 5 mistakes and it fixes to increase web traffic. 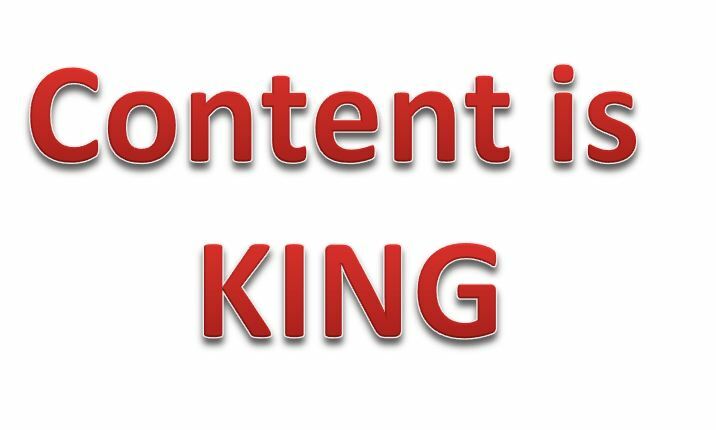 The content of the website plays an important role in getting traffic to your website. If you are writing an article, which will not add any value to the audience then the visitor will not read it and will not come to your website again. So, before writing an article, ask a question to yourself, whether by writing this article, you will add any value to your visitors or not? Write for your visitors not for the SEO. If your visitors like your content then they will come back to your website or blog. How to fix: Write a good quality content on your website. Do proper research before writing an article. Further, ensure your article is supported by good examples. Examples make the article easy to understand. Refer this article to know How to write a Good Blog Post? 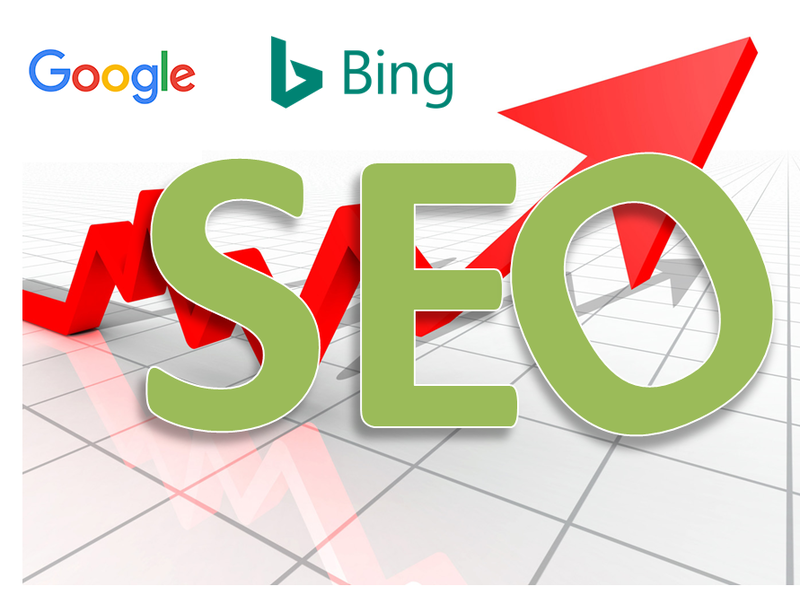 The main purpose of SEO ( Search Engine Optimization) is to drive more organic traffic to your website or blog. If you do not do the SEO properly then your website will not appear in the Search Result and thereby will lose traffic. Here, SEO Strategies includes so many things like Backlinks, On Page SEO Techniques, Off Page SEO Techniques, Long Tail Keywords etc. If all these things are properly used then you attract enough traffic to your website. How To Target Country Specific Website Traffic? 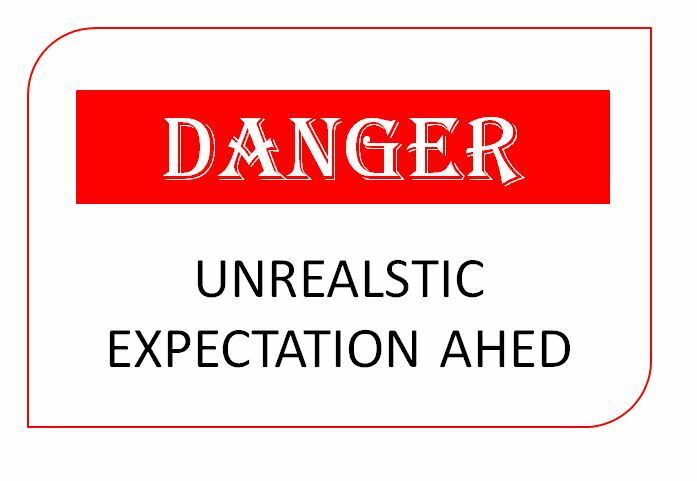 Another reason for not getting enough traffic to your website or blog is Unrealistic Expectation. It is the expectation of every blogger that their website or blog start getting traffic immediately. But this expectation does not work and very soon you start feeling discouragement and end up bringing down their blogs. How to fix: At least for the first six months, you should not expect anything from your blog. In this 6 months, you simply concentrate on writing a good blog post and improving your blog. Technical Issues can also decrease the web traffic to your website or blog. If something is blocking the search engine from crawling and indexing your website then your website will start losing traffic. How to fix: You will find the Indexing and Crawling status of your website in Google Webmaster. So keep a close watch on it and resolve the issue as when arrive. The Status of the Indexed Pages can be know from the sitemap submitted to the Search Engine. For more details on Sitemap, refer this article How to Submit Your Website’s Sitemap to Google Search Console? Another reason for the low traffic is marketing of the website. If you thinking that you will start a website or blog and visitor will find you then you are wrong. Simply writing a good blog post will not bring traffic to your site. You need to promote your site. If you do not promote your website then your website will get lost in this virtual world. How to fix: There are many ways to promote your website online. Check out the below article to know how to promote website or blog online? How To Promote Your Blog To Get More Traffic in 2017? Now your turn. What are your ways to increase web traffic to your website or blog? If you know any tips to drive traffic to your website then please share with others. You can share your tips in the below comment box. Further, feel free to contact us if you face any problem in implementing any of the above fixes. We will be happy to help you.